Michael White & Co. (Pvt) Ltd was incorporated in 1980 in Colombo, Sri Lanka. The Company ships personalized Ceylon tea produce to major tea consuming countries the world over. 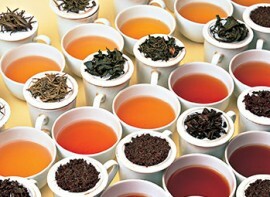 By 1992, the company has been recognized as one of the top ten tea bag exporters in Sri Lanka. The key reason for the sustainable growth of this company is credited to the manner in which it is controlled by a beloved family committed to delivering personalized premium Ceylon Tea, manufactured and processed with stringent standards to maintain customer satisfaction right from the production to the final cup of tea. The Michael White Family has established themselves over the years as a business entity that ensures a high standard of quality and reliability. The company is committed to give their customers the best and cater to their changing needs and lifestyles by continuously aligning their processes to bring in value in what they offer. Having ensured the high quality, the traditions of tea maintained and reliability are the values that have enabled Michael White to attain great heights over the years. Micheal White produces the purest form of tea forming the best unique blends and flavours, aroma and taste which cannot be replicated. Not compromising on the quality of tea, we only use the most flavourful leaves from the top plantations, that gives the most superior blends to ensure that perfect cup of tea. Our state-of-the-art tea production facility is geared to ensure maximum quality, safety and reliability. Beginning from tea plucking to withering, rolling, fermentation, drying, grading and packaging; much care and attention is provided to ensure a seamless operation to produce an effective and efficient outcome. 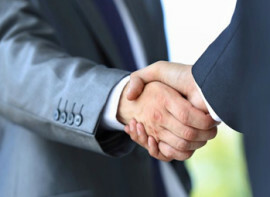 Our partner program is aimed at making the relationship with suppliers, importers and distributors a long-term and fruitful commitment for both parties. Our win-win oriented policies guarantee a continuous and reliable operation.